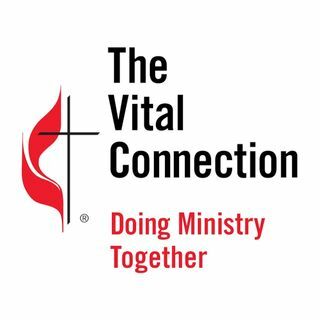 Pastor Cory Thrall joins us on this episode of The Vital Connection to discuss the ministry he is doing in the Bismarck area. With five churches under his leadership, Cory had to find a way to balance each individual church to meet their needs. He shares some of his insights with us today.